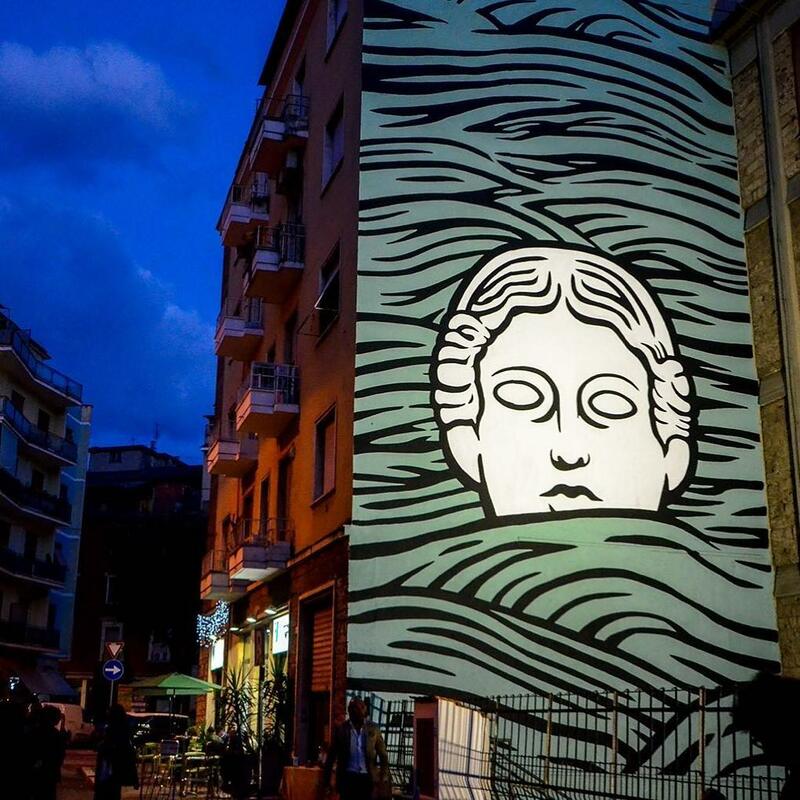 Bonito, Avellino, Italy: new piece by Argentinian artist Fran Bosoletti for a street art project curated by Collettivo BoCA. 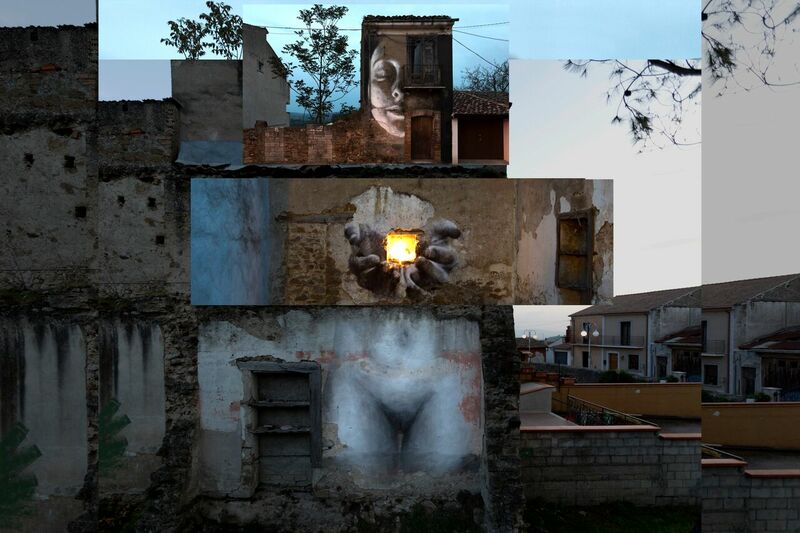 Terni, Italy: new piece by Italian artist MP5. 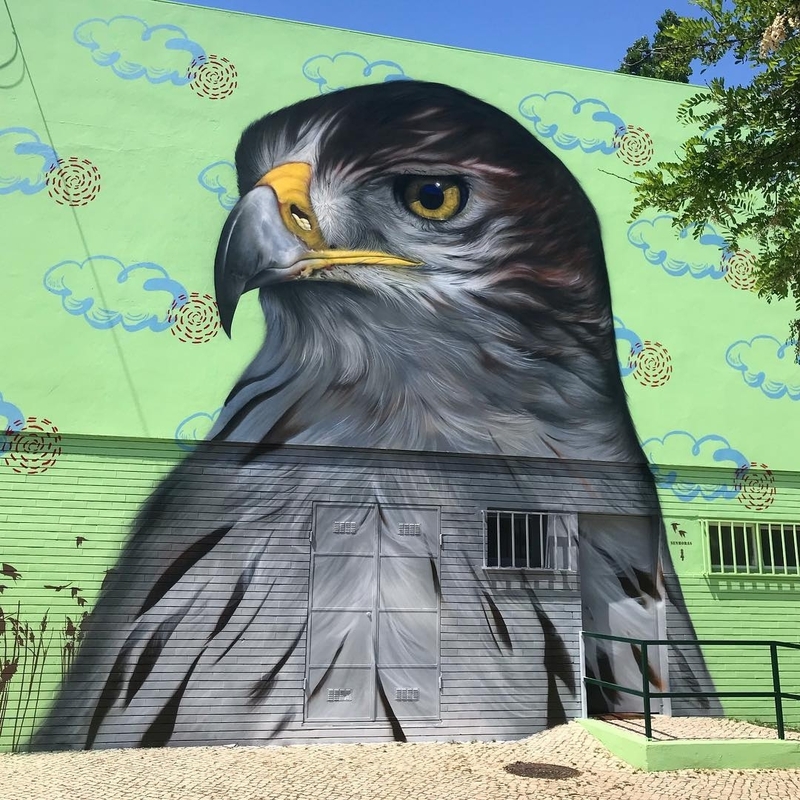 Setubal, Portugal: new piece by Portuguese artist Smile.